We love Sundays because we love giving you freebies! It’s a great feeling when we see thousands of people downloading our freebies every day, and especially seeing those freebies become part of various design projects. 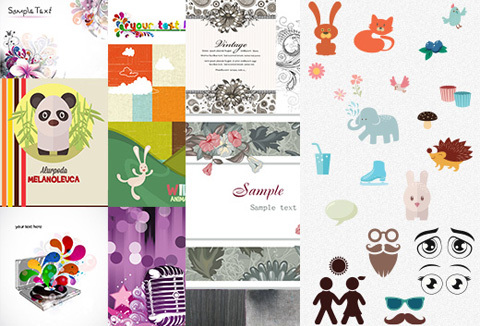 Grab these vectors, illustrations and textures absolutely free! All graphic files will be available as an instant download. This freebie also comes with an extended license, meaning you can use these goodies in an unlimited number of personal and commercial projects, and even on merchandise intended for mass distribution (T-shirts, hoodies, mugs, book covers etc.). Ready to grab these amazing royalty free graphics absolutely for FREE?